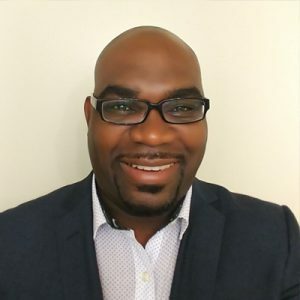 Foluwa T. Rewane has 15+ years of Technology Management experience that has allowed him to work within various aspects of Information Technology specializing in Cybersecurity. Foluwa is formally trained and has work experience in implementing security programs using standards, policies, procedures and guidelines within an Enterprise Cybersecurity environment using his well-defined technical, business, and client service skills and he builds and maintains strong internal and external relationships with a demonstrated ability to work well with all levels of personnel. Foluwa is an accomplished Security Consultant with Cybersecurity skills that gives him a strong understanding of security monitoring experience with SIEM technologies, security incident management, malware management and vulnerability management. Foluwa is a proud Canadian that manages the North American SOC Prime business development initiatives.